Bringing together the largest group of Van Gogh paintings shown in the UK for nearly a decade, The EY Exhibition: Van Gogh and Britain will include over 45 works by the artist from public and private collections around the world. The exhibition will reveal Van Gogh’s enthusiasm for British culture during his stay and his subsequent artistic career. It will show how he responded to the art he saw, including works by John Constable and John Everett Millais as well as his love of British writers from William Shakespeare to Christina Rossetti. 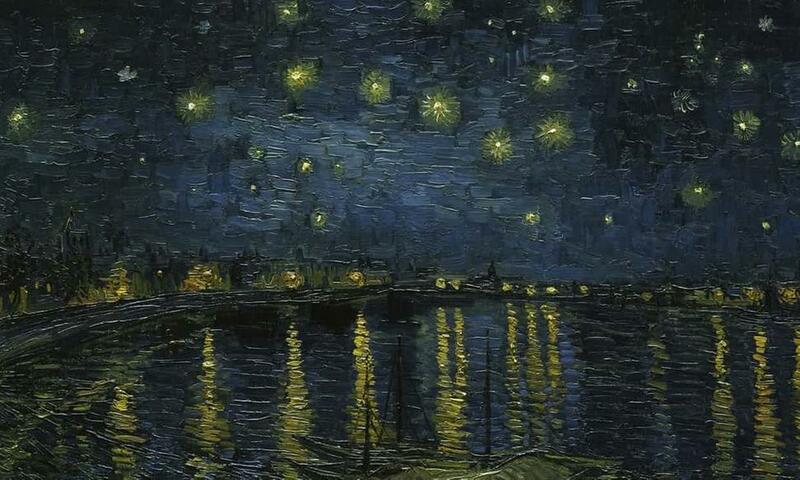 Charles Dickens in particular influenced Van Gogh’s style and subject matter throughout his career. L'Arlésienne 1890, a portrait he created in the last year of his life in the south of France, features a favourite book by Dickens in the foreground. Tracing Van Gogh from his obscure years in London to the extraordinary fame he achieved in Britain in the 1950s, the exhibition will show how his uncompromising art and life paved the way for modern British artists like Matthew Smith, Christopher Wood and David Bomberg. 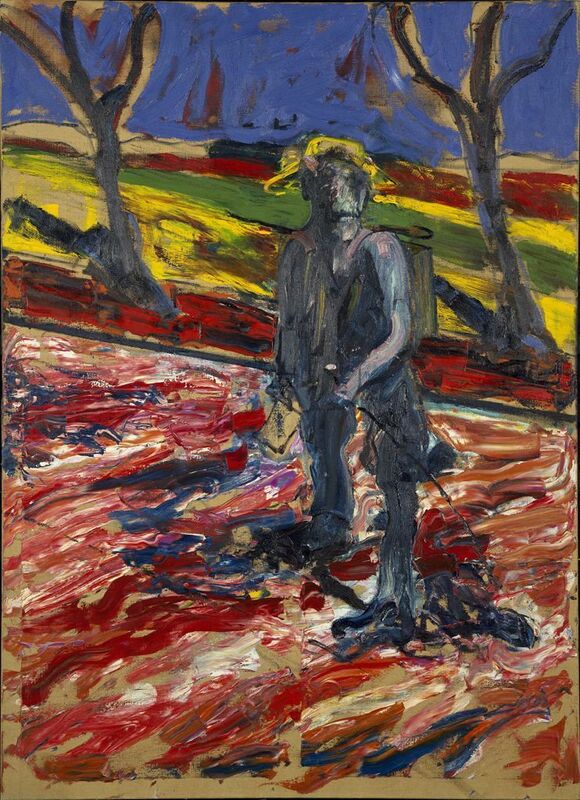 Study for a Portrait of Van Gogh I by Francis Bacon 1956 Oil on canvas, 154.1 x 115.6 cm Collection: Sainsbury Cen. 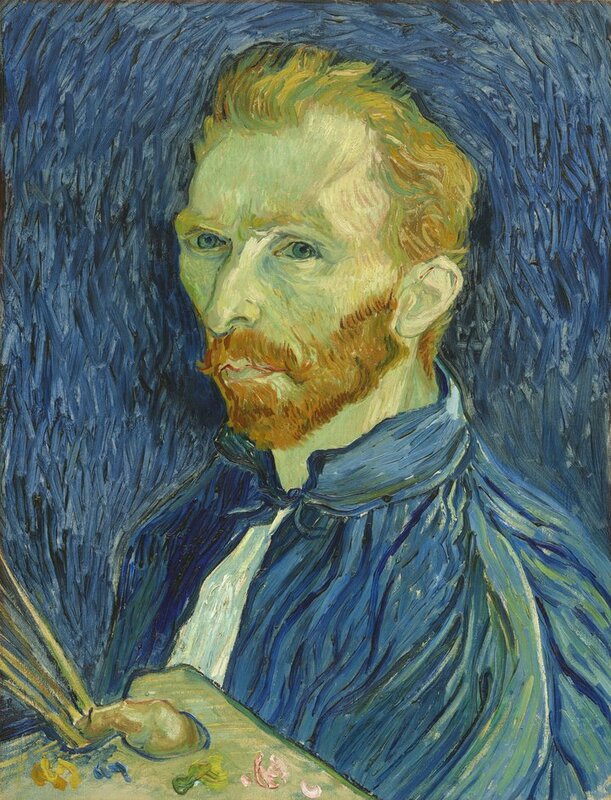 The exhibition will provide an opportunity to look afresh at well-known works by Van Gogh, through the eyes of the British artists he so inspired. 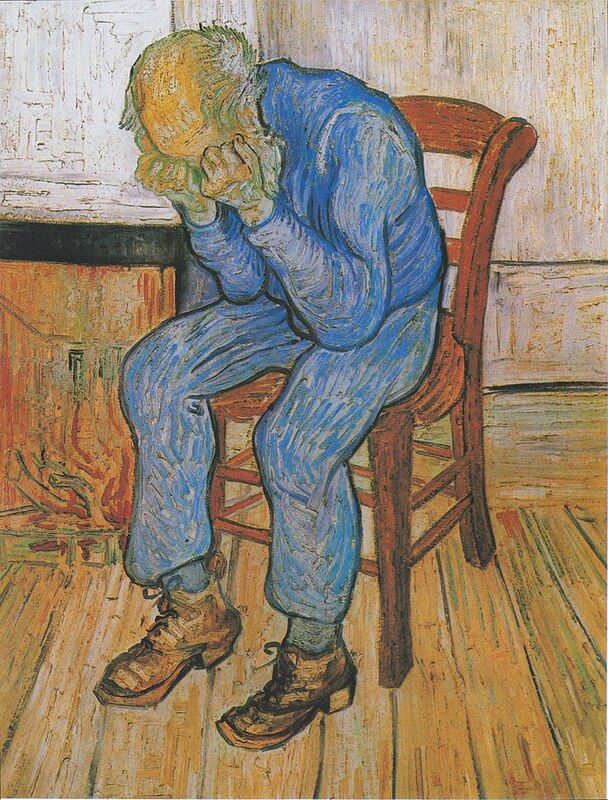 To artists like Bacon, and the British public at large, Van Gogh epitomised the idea of the embattled, misunderstood artist, set apart from mainstream society. The EY Exhibition: Van Gogh and Britain is organised by lead curator Carol Jacobi, Curator of British Art 1850-1915, Tate Britain and Chris Stephens, Director of Holburne Museum, Bath with Van Gogh specialist Martin Bailey and Hattie Spires, Assistant Curator Modern British Art, Tate Britain.